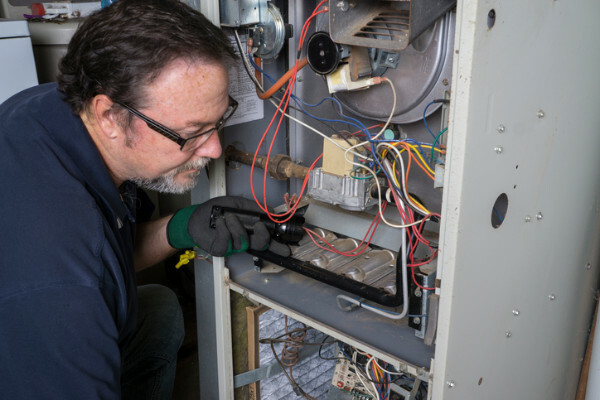 RESCON's efforts continue to make a difference. 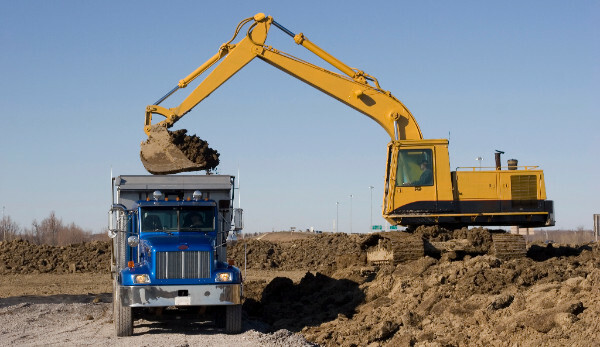 On issues related to technical standards, innovation, health and safety, training and education, and labour relations, our association has been active in expressing how the onslaught of legislative change will affect the residential construction industry. The latest example is the Fair Housing Plan which proposes a dramatic revamp to the Ontario Municipal Board (OMB) and rent controls which will hamstring the province's supply of housing (see my column in the Toronto Sun below). We do not approve of the dismantling of the OMB, and have fought hard to highlight the importance of housing supply. It is critical for the 100,000 people who come to the GTHA every year. With respect to housing, it seems like our message has been received: we have been invited to participate in a Development Approval Roundtable. What is it? According to the letter we received from Steve Orsini, Secretary of the Cabinet, it is "a senior-level multi-ministry working group that will work with the development industry and municipalities to identify if there are opportunities to streamline the residential development approval process and bring more housing to market." The first meeting is taking place Thursday where this group will discuss the top issues facing the development, construction and municipal sectors on the approval process. Below, please also find updates on construction heat, health and safety, and labour relations, as well as media coverage from our May 23 event launching the latest housing affordability report by the Canadian Centre for Economic Analysis. Enjoy, and have a very safe 150th Canada Day celebration! 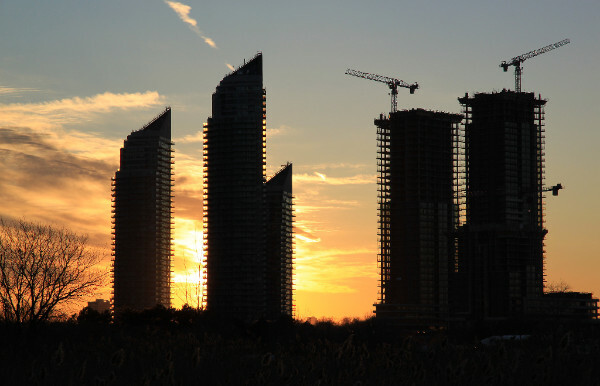 RESCON president Richard Lyall opines on the Wynne government's reactive plan to fix Toronto's housing crunch. Click here for Lyall's column. 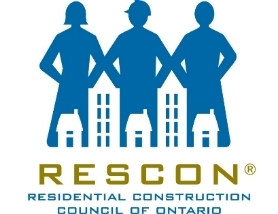 RESCON teamed up with RCCAO, the Ontario Construction Secretariat and the Ontario Association of Architects to commission this ground-breaking study that links big data to households across the province. See some media coverage below. Read The Guardian's coverage here. Read the Toronto Star's coverage here. Read the Financial Post's story here. Read the CBC.ca story here. 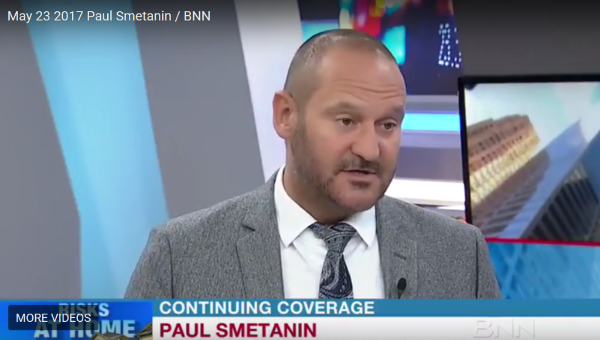 Watch the BNN interview here. Paul De Berardis, RESCON's director of building science and innovation, provides an update and wonders whether construction dust here is dirtier than U.S. dust. RESCON vice-president Andrew Pariser writes about unfunded liability, chronic mental stress and multi-rated employer designations. 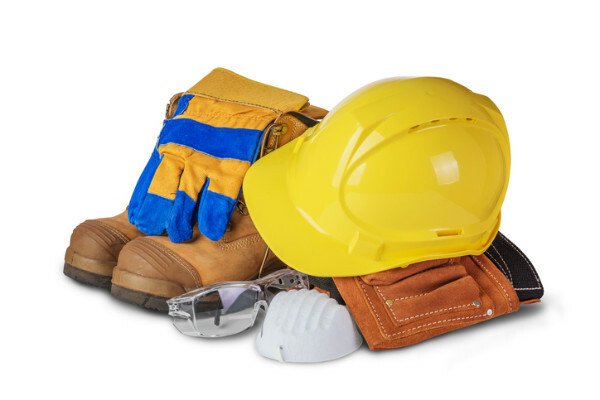 Pariser debuts his new labour relations column with an update for RESCON members ahead of the busy building season on three ongoing files.